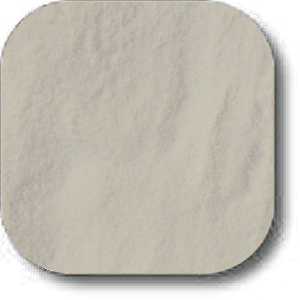 Brifisol 414 is an emulsion phosphate that doubles as an antioxidant. 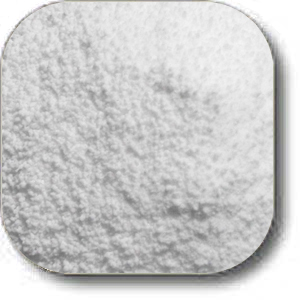 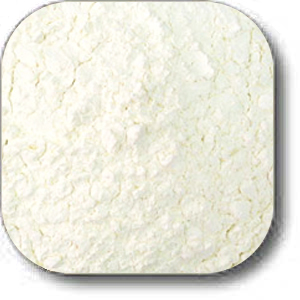 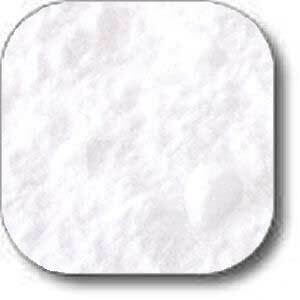 This phosphate is generally used for meat and poultry. 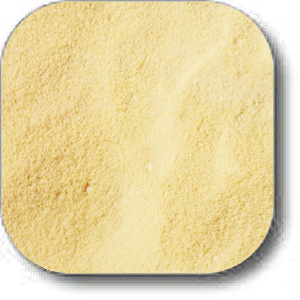 It helps retain moisture and texture and helps keep flavor.